After two dramatically competitive events in France and Spain as a part of the European Trilogy on the 2013 Stand Up World Series, we are now building up to the Camp David World Cup of SUP in Hamburg, Germany, to take place from the 16th – 18th August right in the middle of the City. After last month’s incredible sites from Bilbao, Spain that saw hundreds of competitors take to the water in front of some of Europe’s more striking backdrops, we will head to another of European hot spot for the next showdown of the 2013 World Series. With a 10km long distance race that will take in the city scenes in Hamburg and the trademark World Series Sprints that will provide a dynamic spectacle for the 10s of 10,000s of spectators that will line the Canal walls, this next stop in Hamburg, Germany will be one not to be missed. 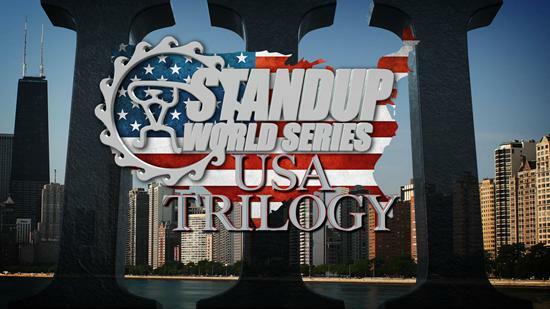 The US Trilogy of events is shaping up to be a dramatic series that will provide a premier showcase of the very best stand up paddleracing in the world across key US Cities. Starting in Chicago on from the 23rd – 25th August, the World Series will then head on to San Francisco, for an immersion into the America’s Cup of Sailing on Labor Day weekend (31st August – 2nd September), for our very own America’s Cup of SUP. The Trilogy will then culminate in Surf City USA from the 17th – 22nd September for the Huntington Beach Pro Grand Slam, as the final stop of the US mainland leg of the 2013 Stand Up World Series is combined with Stop 3 of the 2013 Stand Up World Surfing Tour: a true representation of the very best that this incredible sport has to offer. 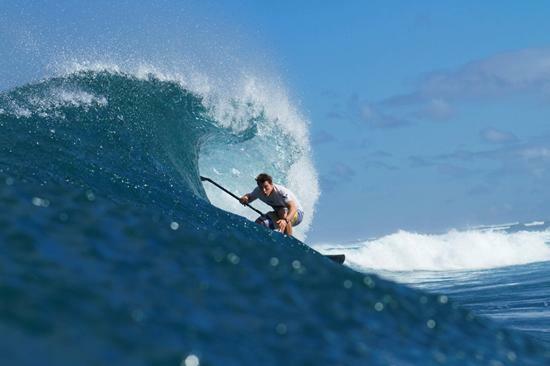 Once again, Turtle Bay will be offering a stay at the Resort for the prestigious Finals for the lucky winners, both Male and Female from the US Trilogy of events. 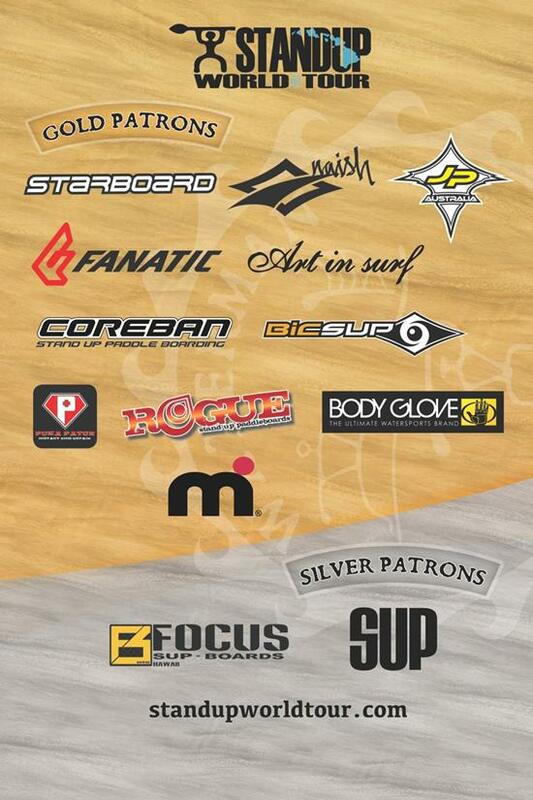 Following up from their support of some of the world’s leading athletes, Starboard have stepped up to support the US Trilogy of events that will hit these 3 major cities and provide one of the most dynamic spectacles yet for the sport of Stand Up Paddling. 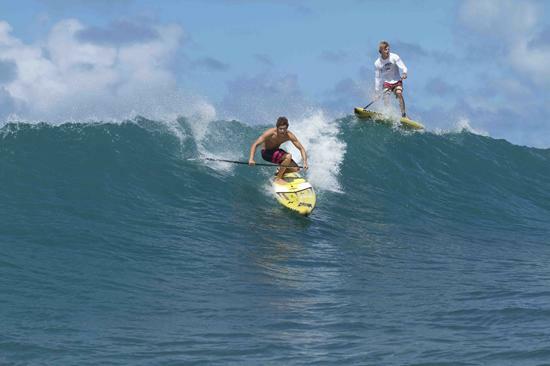 Also premiering at each of these stops will be the all new ‘Starboard Movie’, an up close and personal look at leading Starboard athletes’ journey around the world to compete across both the Stand Up World Tour and Series. The movie takes in events in Brazil, Sunset, Abu Dhabi, Turtle Bay and more, but also never seen before footage from the Location X Finals and Moorings boat trip in the British Virgin Islands. Watch the athletes at work and play coming soon. 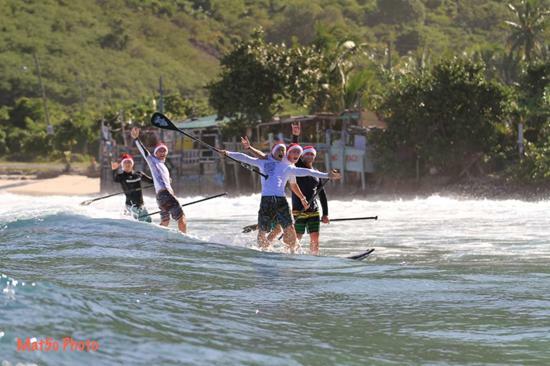 Meanwhile, from the October 11th – 13th, all eyes will turn back to the fabled North Shore of Oahu and its breathtaking Turtle Bay Resort for the climax of the 2013 seaon, as Titles and reputations will be won or lost at one of the most dramatic and challenging race courses in the world of stand up paddling.